We will be The First and ONLY Affiliate in the region to achieve this. 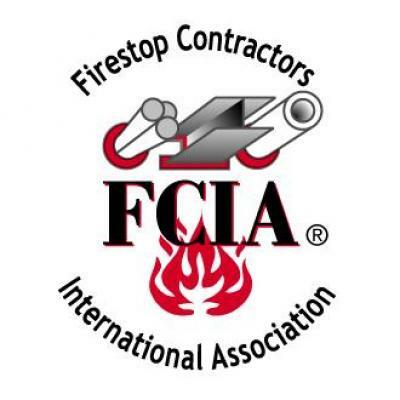 The FCIA’s is an association member organizations to be recognized throughout the construction industry as preferred quality contractors of life safety firestop systems. Through this professional commitment to fire and life safety, member contractors bring considerable value to their customers by enhancing public safety and property protection. In April 2016 Alltrin Limited became a member of the FCIA. Through our membership we ensure that we have access to all aspects, training, developments, systems and techniques of Fire Stopping. FCIA’s Accreditation Committee collaborated with Underwriters Laboratories (UL) for three years to develop the UL and ULC Qualified Firestop Contractor Programs. Launched at the 2007 FCIA Firestop Industry Conference, this program is gaining steam as a way to improve fire and life safety in buildings through firestopping installed by Specialty Contractors with audit proven quality management programs. The program is owned and administered by Underwriters Laboratories, Inc.
Alltrin Limited is currently pursuing FCIA Accreditation! With the strictest conformance we must maintain our quality management systems with an ongoing review and annual audit by The Underwriters Laboratories (UL). This accreditation will set us far apart as the only accredited contractor within our region and again ensure that our delivery to our customers meets the highest International Standards. 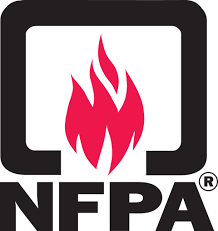 The NFCA represents contractors and manufacturers who install or provide passive fire protection for structures as required by building codes for the preservation of life safety. Member contractors install sprayed fireproofing, intumescent coatings and fireproofing board products. Contractors are approved to install these materials by fireproofing product manufacturers and some are covered by the UL Qualified Contractor Program. In April 2015 Alltrin Limited became an active member of the NFCA. Through our membership we ensure that we have access to all aspects, training, developments, systems and techniques of the Fireproofing industry. 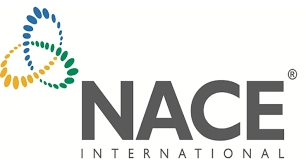 We have further confirmed our company’s competence and commitment to our customers in our now attaining NFCA International accreditation as at April, 2016. To maintain our Accreditation we must meet the highest standards of the Fireproofing Industry which serves to ensure that our customer’s projects meet international code and support the protection of Human life along with protection of the customer’s assets. Founded in 1896, NFPA delivers information and knowledge through more than 300 consensus codes and standards, research, training, education, outreach and advocacy; and by partnering with others who share an interest in furthering our mission. NFPA membership totals more than 60,000 individuals around the world. In meeting and staying abreast with our industries requirements, in October, 2014 Alltrin Limited became a member of NFPA. As a member of NFPA allows us access to all the relevant codes, standards, training and awareness associated with Fire Safety in all elements of a building and beyond.